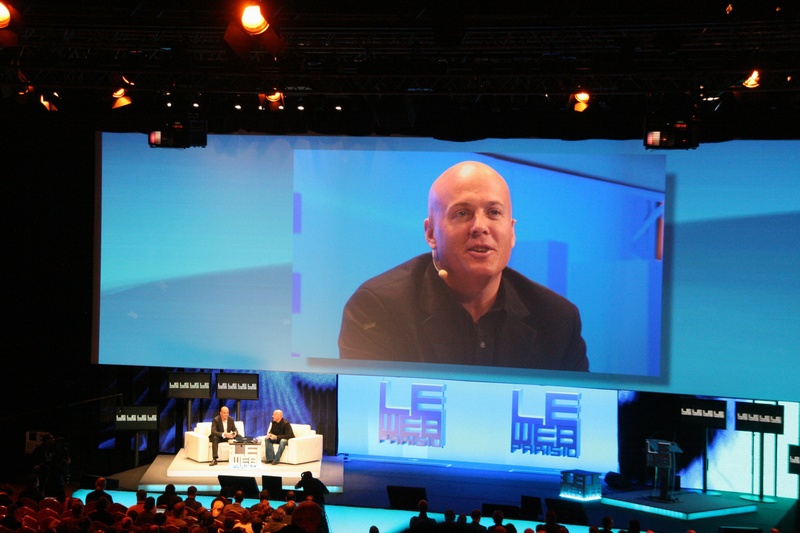 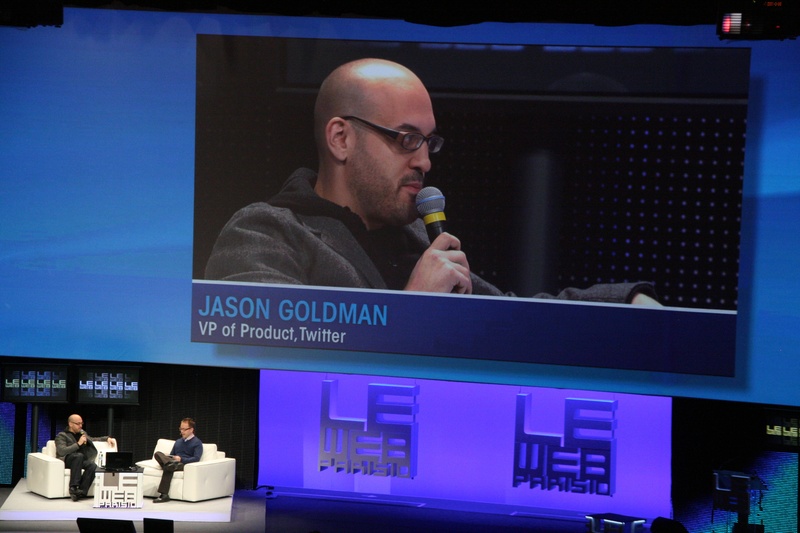 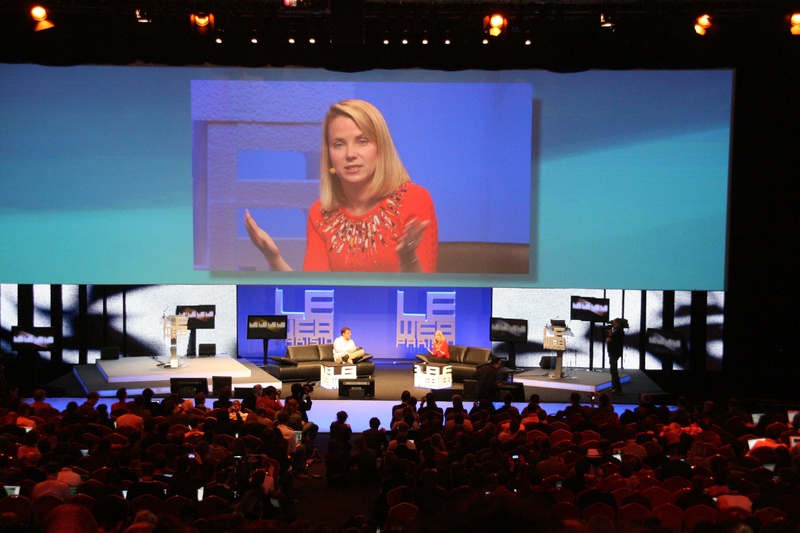 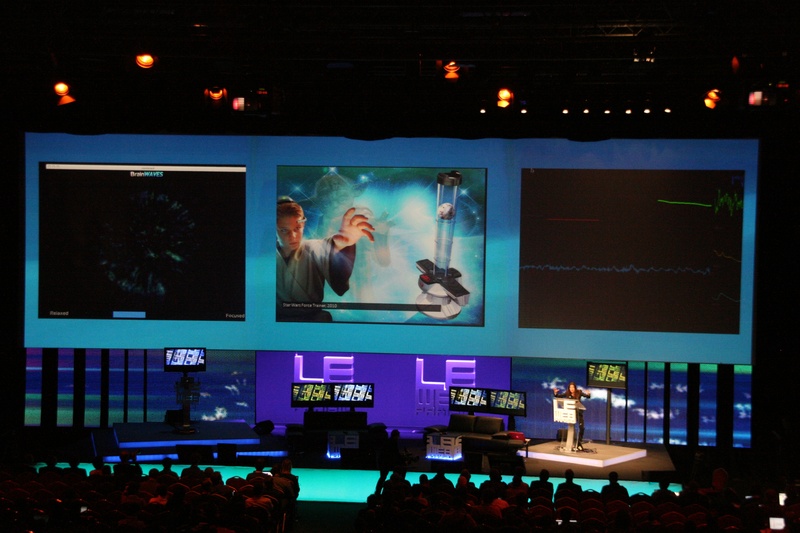 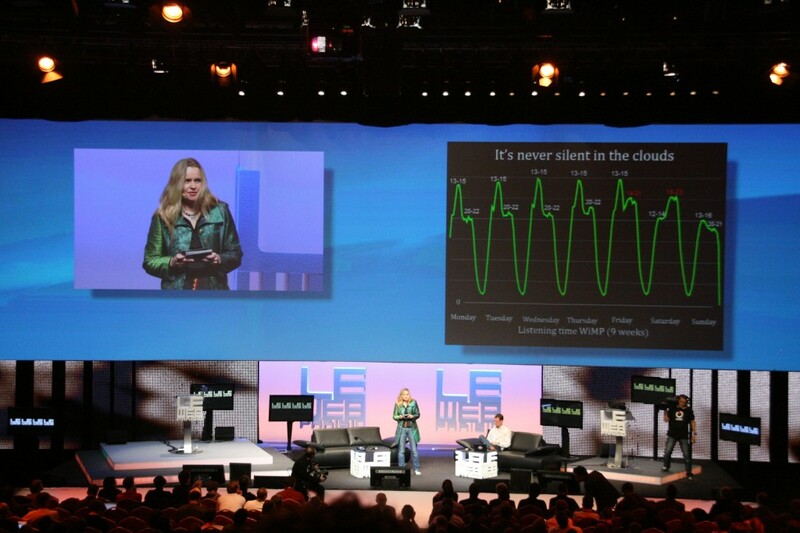 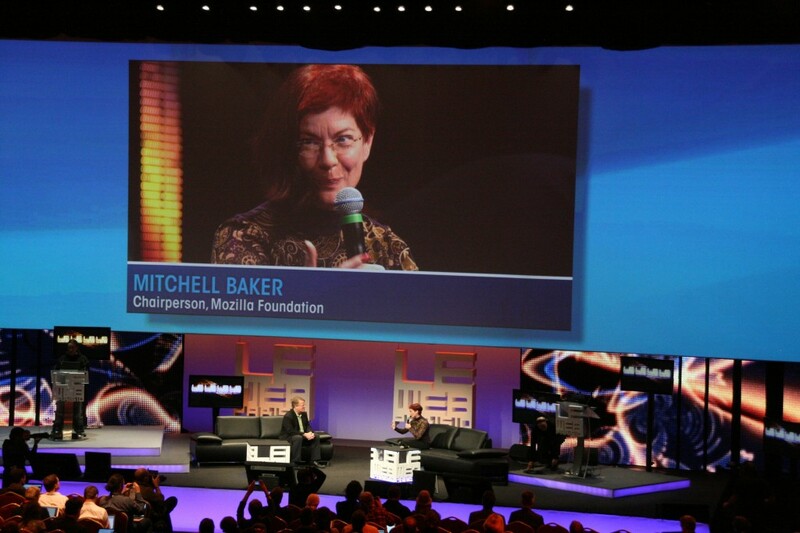 Attended this years LeWeb in Paris. 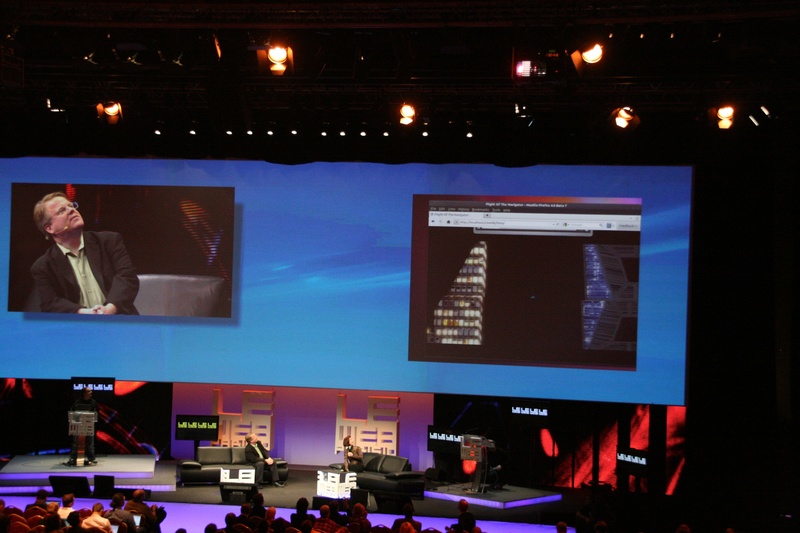 Big hype, much buzz and about 3000 attended the event. 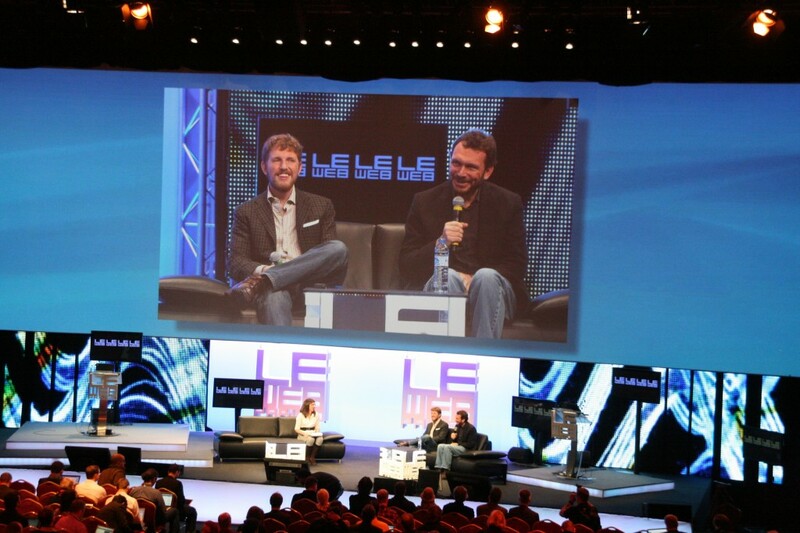 I am not going to write anything from or about the event but here are a few photos that I have taken. 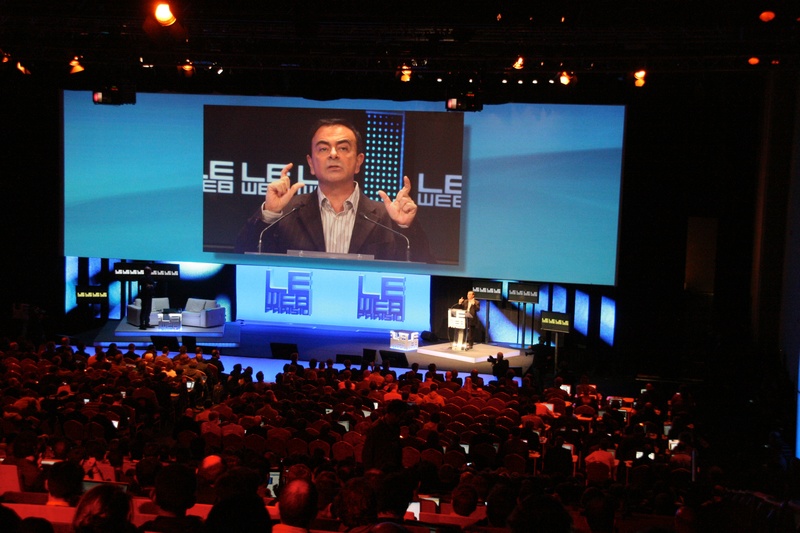 Carlos Ghosn, Chairman & CEO, Renault S.A. & Nissan Motor Co., Ltd.